I recently stopped training at a local fitness center after 4 months with no results…literally not a pound or inch!! Jen and I hit the ground running in February 2013 and haven’t stopped. 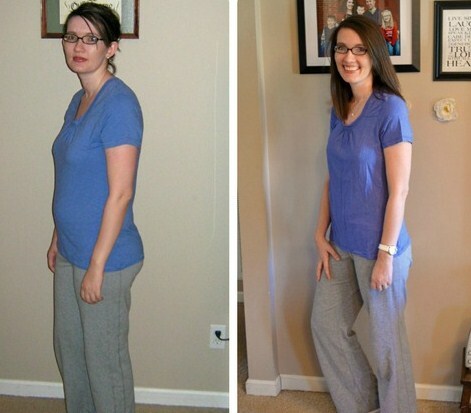 In the first month I lost 10lbs and over 10 inches! Talk about quick results!! Jen’s goal-oriented, health forward training has proved to be great success in both my physical appearance and overall health. Her innate ability to make training fun and challenging makes you forget your even working out. Jen is dedicated to the health and wellness of each and every person in her life and this is only enhanced when she’s presented with clients who are eager to get fit. Jen is an incredible ambassador of fitness; an expert on health and wellness. She’s dedicated to constant improvement while providing a challenging and fun experience. She always creates a positive atmosphere with her workouts that keep me motivated. 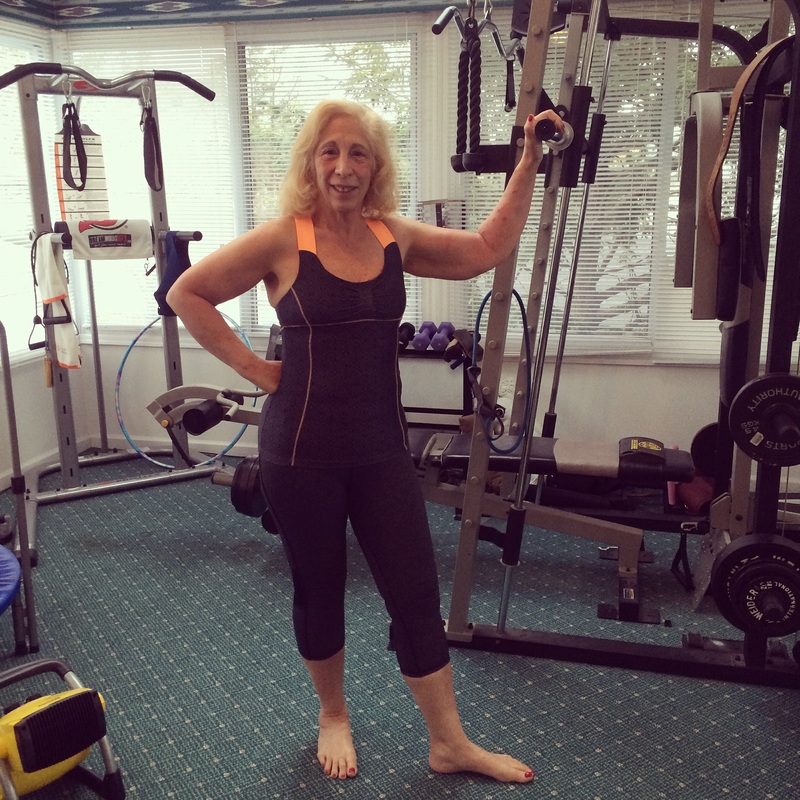 Her professionalism, knowledge, and enthusiasm is a breeding ground for a healthier lifestyle. Finding Jen online has been a blessing. Just a year ago I was overweight, tired and simply uninterested in life. As a mother of two young children I was working long hours to support my family and didn’t know how to approach nutrition or fitness. Jen’s weekly meal plans made shopping and prepping simple for me and week by week the pounds came off. All in all I lost 14 lbs over the course of 8 weeks. I now have energy to play with my kids after a long workday and when I look in the mirror I feel confident and proud. 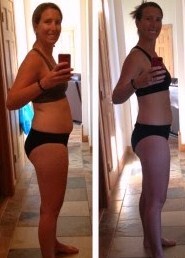 I purchased the 8 week online nutrition coaching package and have experienced fantastic results. I completed my meal prep every Sunday and followed the plan accordingly. Weekly check-ins with Jen kept me on point and made me accountable for my eating habits. My trouble area (tummy) is completely flat and I am excited to rock a bikini on vacation this year. 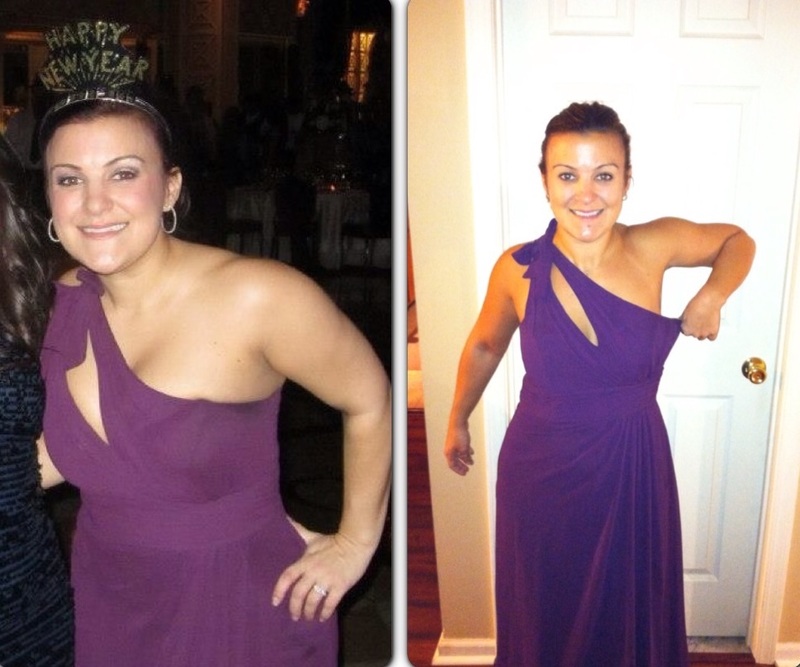 Thank you, Jen, for helping me realize my potential…I feel healthy and beautiful again. 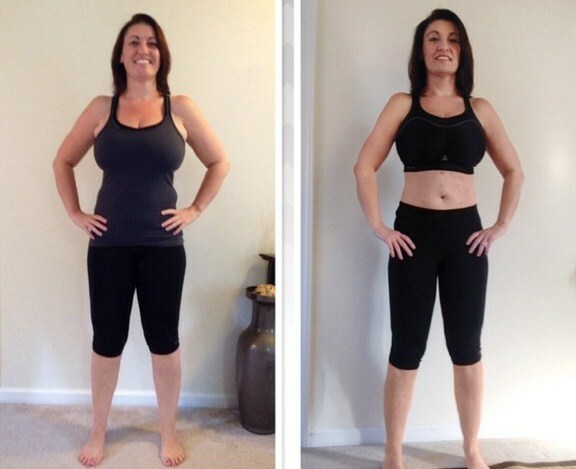 My results speak for themselves….Jen is truly an excellent trainer. I would’ve never been able to reach my goals without her motivation, her extensive knowledge and her passion for fitness. She brings along a fantastic and fun attitude to her training which makes the workouts that much easier. She delivers an experience both challenging and creative. Not only did she help me improve my physique and confidence but she was willing to guide me beyond the physical workout, helping me improve my diet and my overall attitude about fitness. I would recommend her to anyone interested in bettering themselves. She truly cares and dedicates herself to positive change.